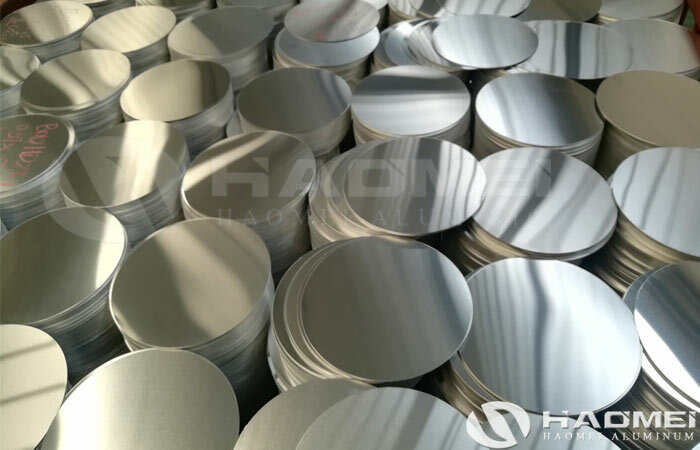 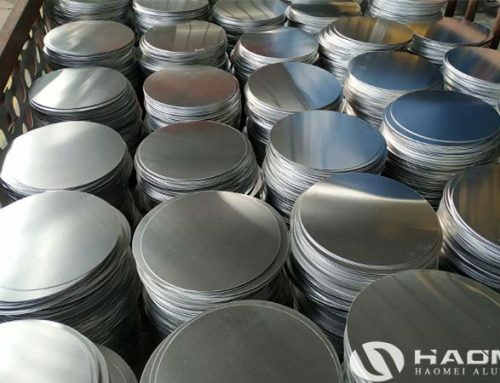 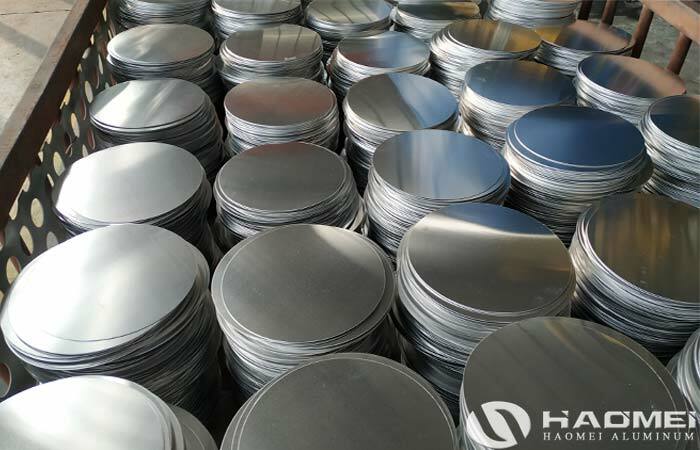 The aluminum circular sheet is an important raw material for processing lamp cover, the aluminum grade are 1050, 1060, 1070, 3003 and 3004 alloy. 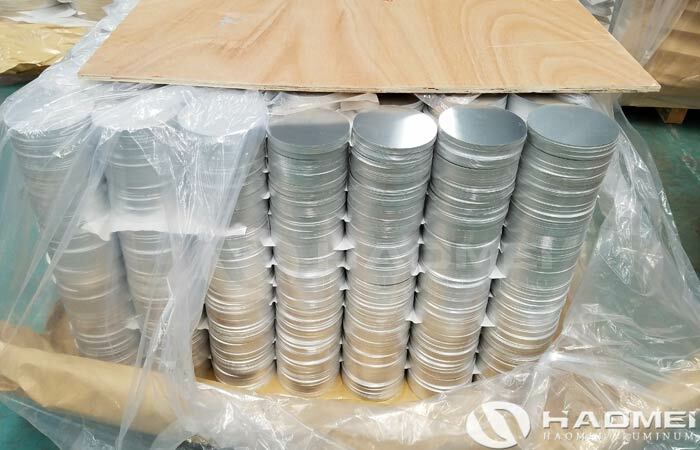 The lamp case is also an important part of the lighting lamp, the function of the lamp cover is that it not only covers the lamp, but also prevents the static electricity from being concentrated on the lamp, it also plays a role in protecting the eyes. 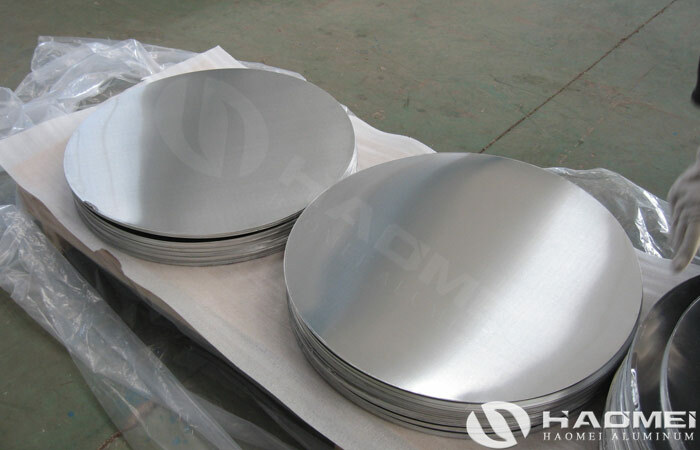 There is a lamp housing. 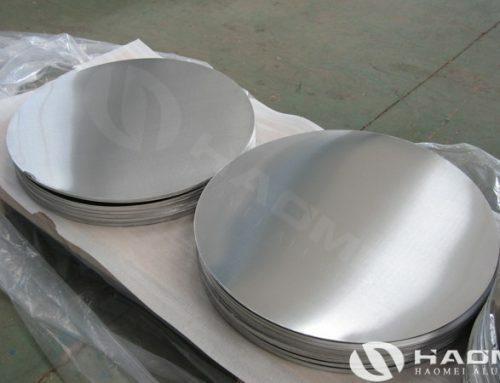 Due to its special role, the choice of lamp housing material is very important. 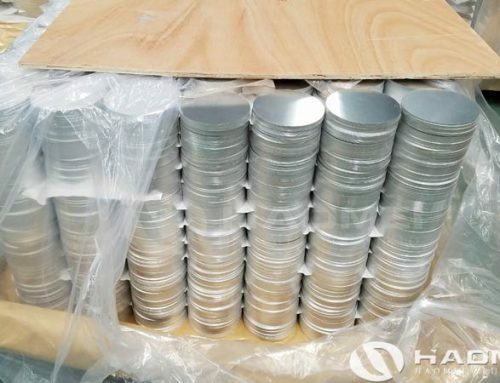 With the improvement of life quality, the emphasis on indoor and outdoor light environment and the demand for lighting comfort, artistic and decorative,the lighting production technology is developing to an higher level, and the variety, quality and technology of lamps are progressing rapidly. 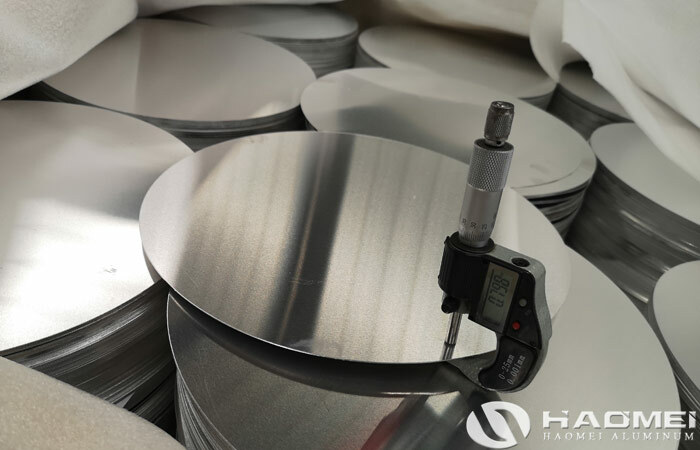 At present, the raw material of the lamp shade on the market is mainly glass, plastic, stainless steel, copper and aluminum circle sheet. 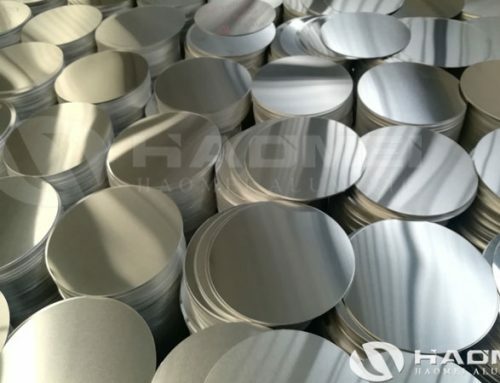 The color of the lampshade is dark, and the metal aluminum has the advantages of light weight, rust prevention, bright color and strong plasticity, such as for making a lamp shade. 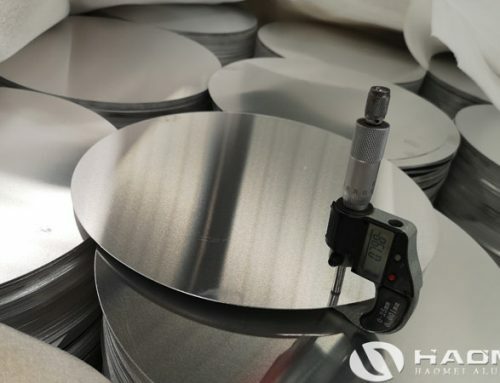 The lamp cover made of aluminum circle will have the advantages of light weight, rust prevention, bright color, strong plasticity and flexible shape. 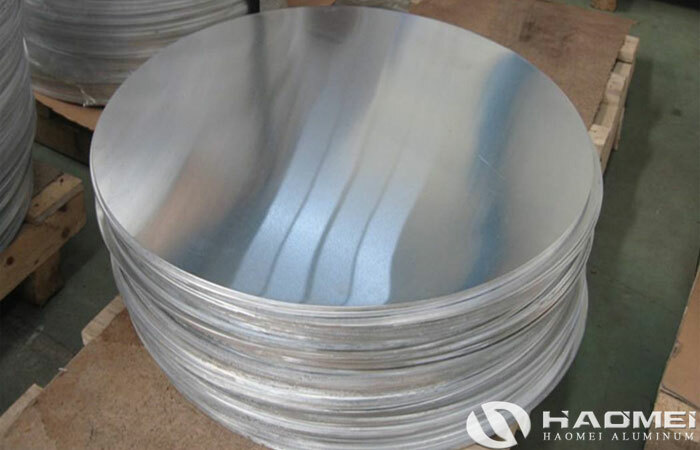 Because aluminum circular sheet has many excellent characteristics that cannot be compared with other metals.